Branding and website design for canine leather goods company, Wild Bandit. Proposed branding, merch design, copywriting, and strategy for specialty coffee concept Diner Coffee. 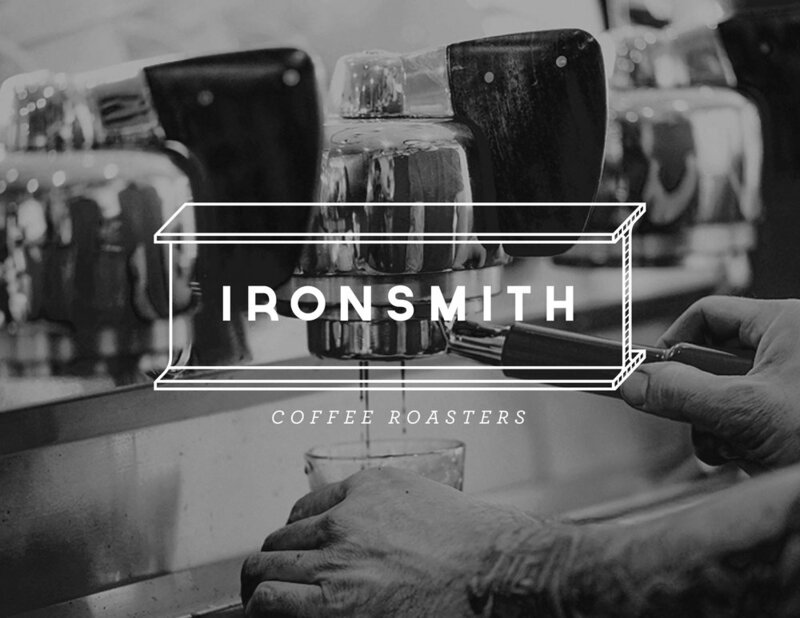 Branding, design, photography, and social media management for Ironsmith Coffee Roasters.